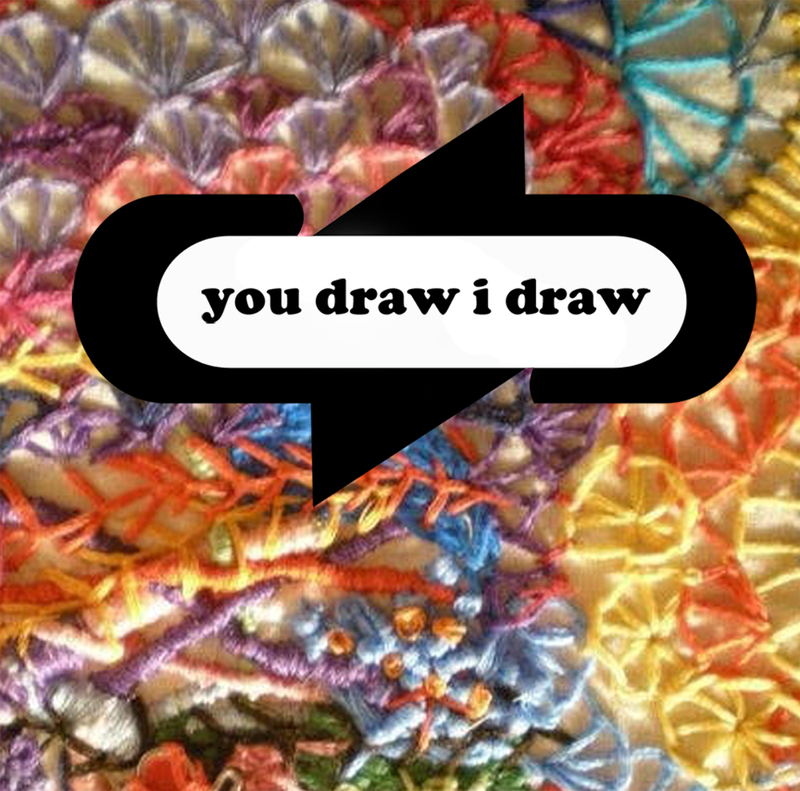 This collaborative week long drawing event (10/10 - 10/13) combines fabric, embroidery, and personal responses to making a mark. All are invited to create a drawing on a wall-sized installation of fabric. Participants draw using one of the provided water-soluble markers. Each evening Laurel Siler will be embroidering the drawings. Laurel’s stitches respond to these marks, transforming the pen lines into an enduring, minute, and tactile visual conversation. See the work transform throughout the week and the final artwork emerge on Friday. Following the event the final embroidered drawing will be publicly displayed on the AVC campus. 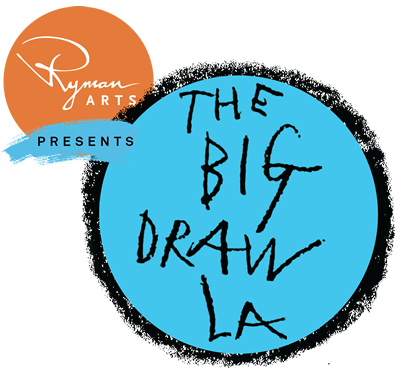 For Laurel Siler “drawing is about the idea . . . about capturing the essence of what we believe we see visually”. She encourages all visitors to contribute whatever marks resonate meaningfully to them, whether they construct a picture, recount details, record a plan, or conjure an abstract thought.